This album is available on CD so I will not be posting a sample. 1983 is way past the vintage of record that I normally collect. But the simplistic title, Computer Music caught my eye. Many early electronic albums have similar straight forward titles. I'm not an expert on electronic music, but this album seems to pay homage to those earlier electronic albums that I have collected. The music is mysterious and it doesn't have that cheap synth sound that I hear in later electronic work. Sure... there a touch of that period synth... but only just. The joy of the piece is the great musical storytelling. 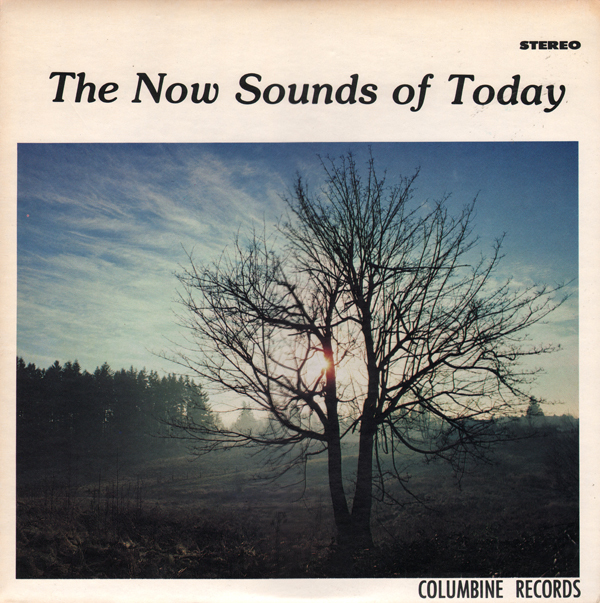 The sound is rich and full and arranged in such a way as to be almost hypnotic. 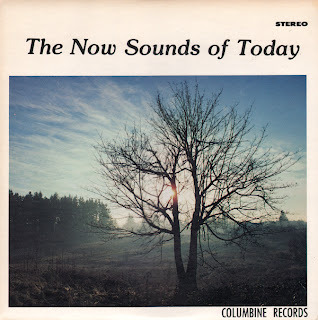 An obscure private press avant-garde LP from members of the faculty of composers of the College-Conservatory of Music of the University of Cincinnati. 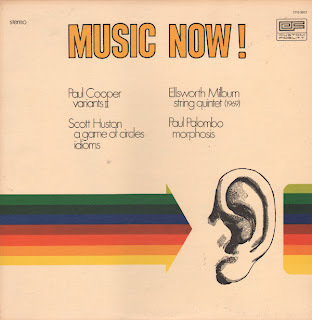 Titles and artists include: Morphosis - Electronic Music For Dance by Paul Martin Palombo, Variants II for Viola and Piano by Paul Cooper, A Game of Circles For Clarinet, Piano and Celeste by Scott Huston, String Quintet (1969) by Ellsworth Milburn and Idioms for Violin, Clarinet and French Horn by Scott Huston. Paul Martin Palombo founded and directed the electronic music studio at the Cincinnati Conservatory (1969 - 78). Morphosis is the only "electronic" piece. Kames is credited with developing and popularizing a tune that is best known as The Chicken Dance. Read about Kames on his wiki page. I stumbled across this surprisingly nice space age album on the budget lable Wyncote. The LP features sweet steel guitar work. Kaiwaza gets credit on the back cover. I can't find any information on this person or group. Sometimes artist or band names were created up to help sell records. Voodoo Moon, although sans the steel guitar, is the stand out tune. That tune is followed by an odd little number titled Wild. 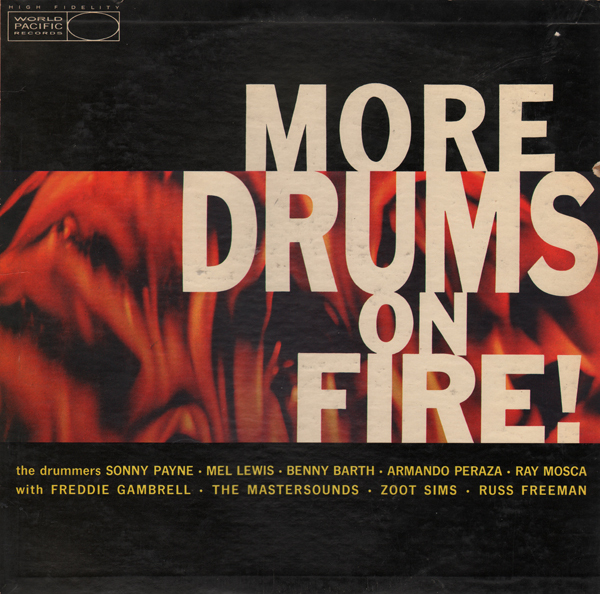 Drummers include Sonny Payne, Mel Lewis, Benny Barth, Armando Peraza, Ray Mosca with Freddie Gambrell, The Mastersounds, Zoot Sims and Russ Freeman. 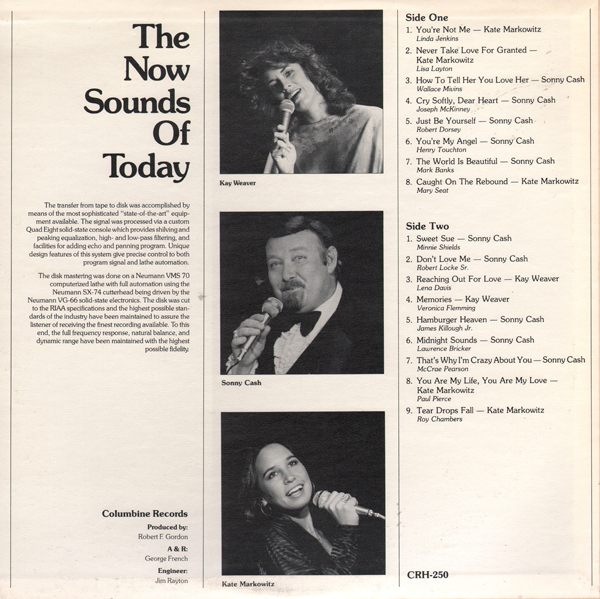 Song poem album featuring Kay Weaver, Sonny Cash and Kate Markowitz. Here's a bit of a rare release (more so in the states). I think the album was a UK only release. Some, if not all of the tracks are available for purchase/download (or at least the few I searched for on Amazon). So I will not be posting a sample. The album plays more like a soundtrack. The tracks are numerous and short. The producers tried to arrange the tracks as they appeared in the series, noting that some tracks were juxtaposed to help "preserve a musical balance". 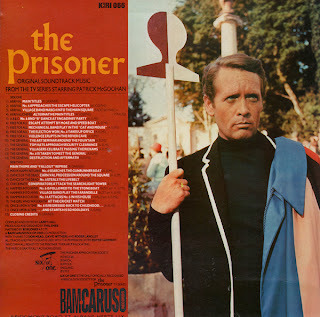 If you are too young to remember The Prisoner, I would recommend watching it on DVD. 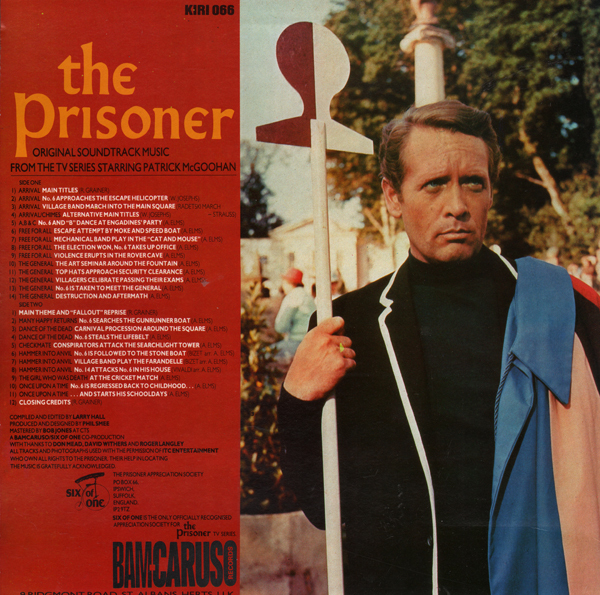 The show was a unique and groovy blend of science fiction, fantasy, spy/secret agent and 60s counterculture. This is a fine and obscure Flamenco album produced on a budget label. Available as purchase/download elsewhere online, but you don't get to see the original art. 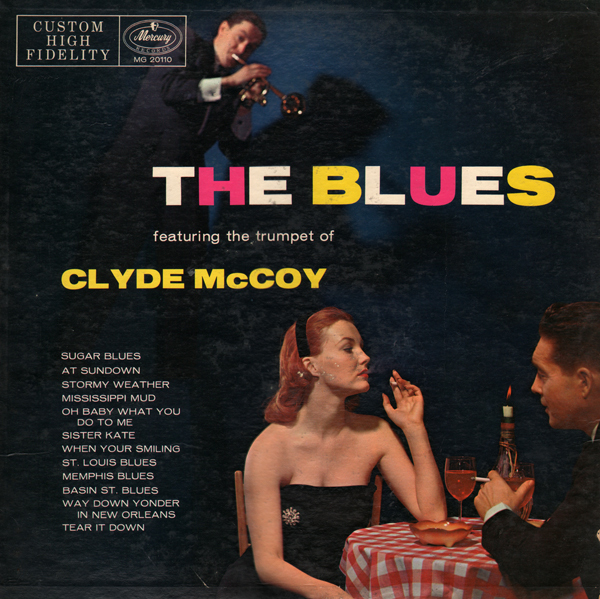 John Waters used Jungle Drums, a tune on this album, in his film Cry Baby. 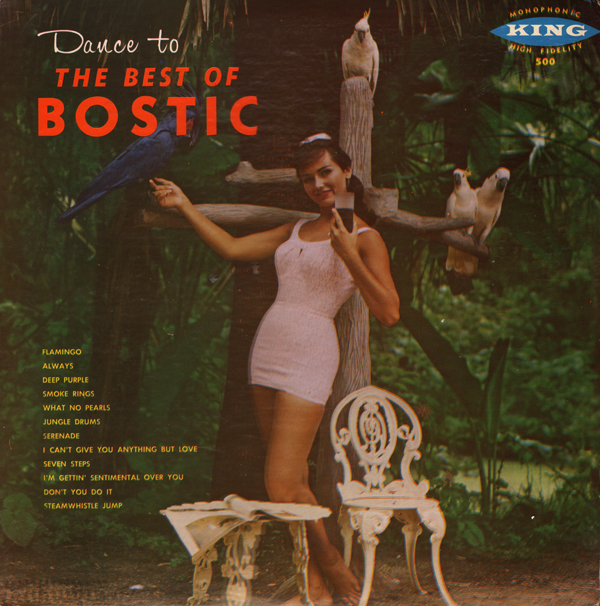 You can read about Earl Bostic on Space Age Pop. 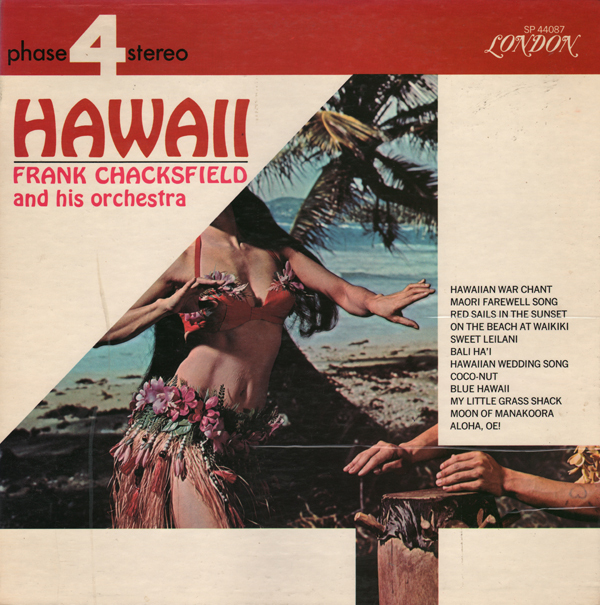 Obscure album as I can't find another image of the cover online. McCoy isn't obscure however. He was a member of the McCoy family (Hatfield-McCoy). 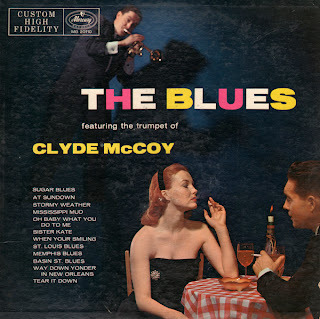 He co-founded Down Beat magazine and developed a signature "wah-wah" sound in the late 1920s that was replicated for the electric guitar with the introduction of the Vox Clyde McCoy Wah-Wah Pedal. Read more about McCoy on his wiki page. This album was reissued on Mercury's budget label, Wing and featured different cover art. 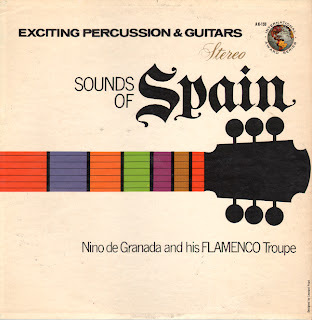 Obscure budget Latin recording featuring an equally obscure artist. In 1947 Milton was playing the Terrace Room, Hotel Statler in Detroit. 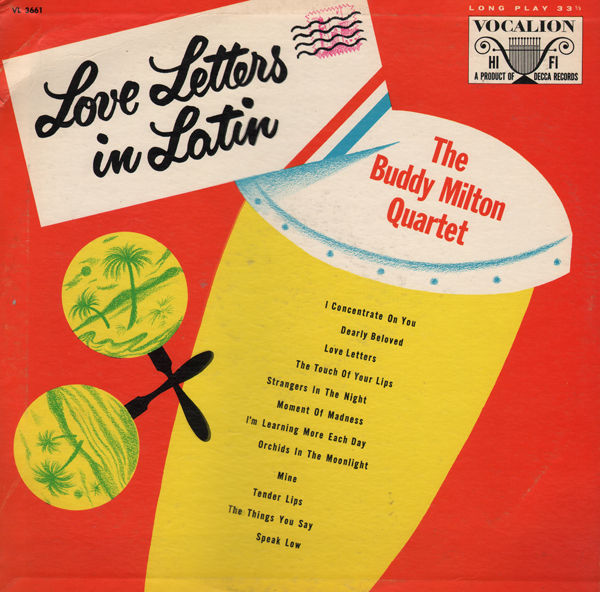 In 1950 the quartet was playing the Jean Goldkette's Fantasia formerly the Latin Quarter, a theater in Detroit that was having fanancial issues. The American Guild of Variety Artists and The American Federation of Musicians had to step in and "protect" Milton who was playing a low-budget ice show there. Obscure record and vocalist. Sherman has four film acting roles to his credit on IMDb. He played Lt. French in the 1956 movie Comanche. His next credit would be for a 1969 Z grade voodoo movie titled Big Daddy. A movie only mentioned online by title. 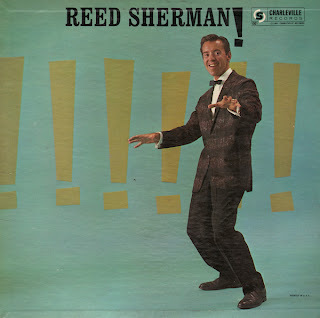 The arrangements and engineering are pretty good on this set as are Sherman's vocals. 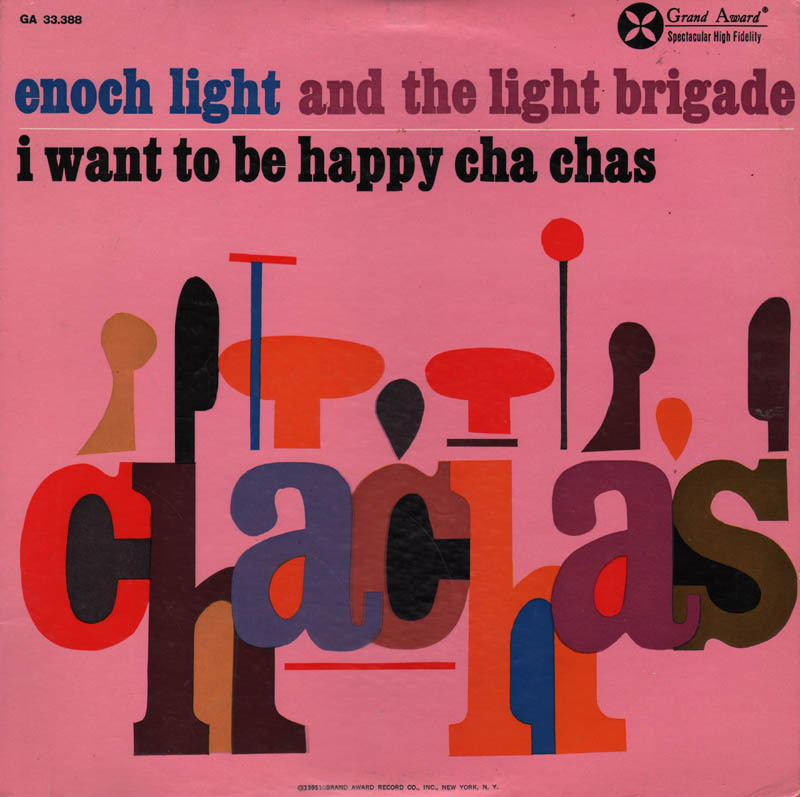 Grand Award was Enoch Light's label before he started Command Records. All the features were in place on this set that make his Command records fun to listen to. 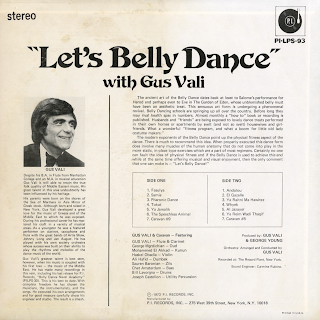 The explanation of the music and audio process can be found on the back cover. Light was also crediting jacket artists at this time. This cover painting is attributed to Robert Stanley. 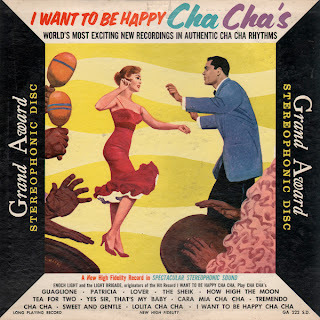 Note, that while I don't have easy access to the back cover of the 1958 release to compare to the 1961 reissue, I think Grand Award reprinted the original cover contents as Stanley is once again credited for the "cover painting". 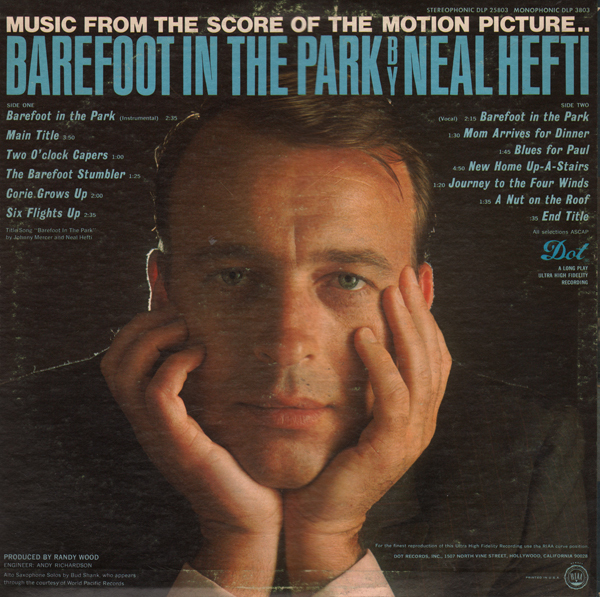 If anyone had his finger on the pulse of mid-60s light pop it was Neal Hefti. 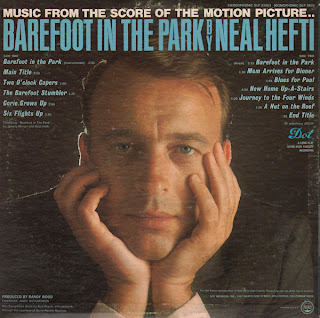 He created several great space age albums including, Batman and Hefti In Gotham City. Both of those albums are available on CD. This one isn't. 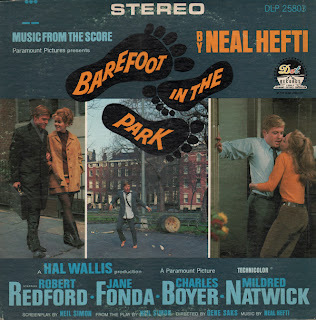 As a soundtrack for a more conventionally themed film your will hear conventional sounding tracks on this LP. But there is still plenty of the cool space age Hefti to hold your interest. Light and playful stuff. The album features mostly easy listening brand "island" music. Coco Hut is the better 60s light pop tune on the LP. An album featuring the same title/artist was listed in an a Fiesta ad found in the November, 10 1973 issue of Billboard. 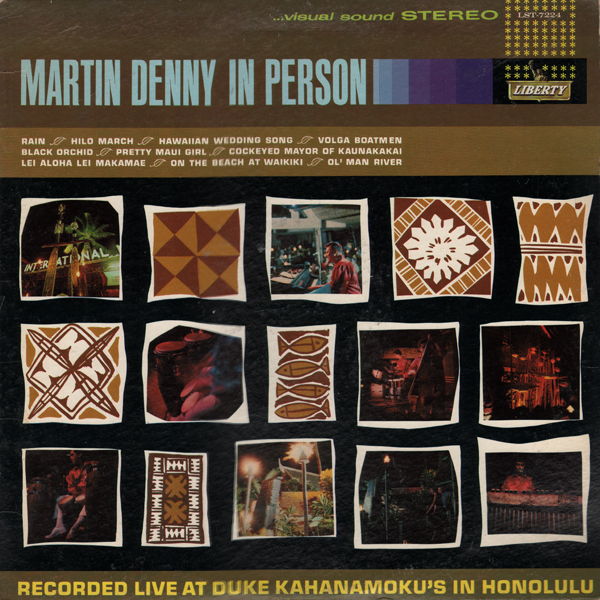 A somewhat obscure album/artist featuring good and energetic folk music. 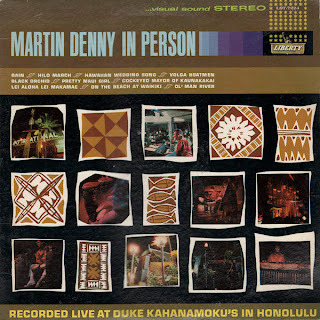 I have one other live Denny album, Hawaii Goes A Go - Go, Liberty LPR-3445, 1967. The engineering on that album leaves a lot to be desired. The sound on this LP is outstanding by comparison. 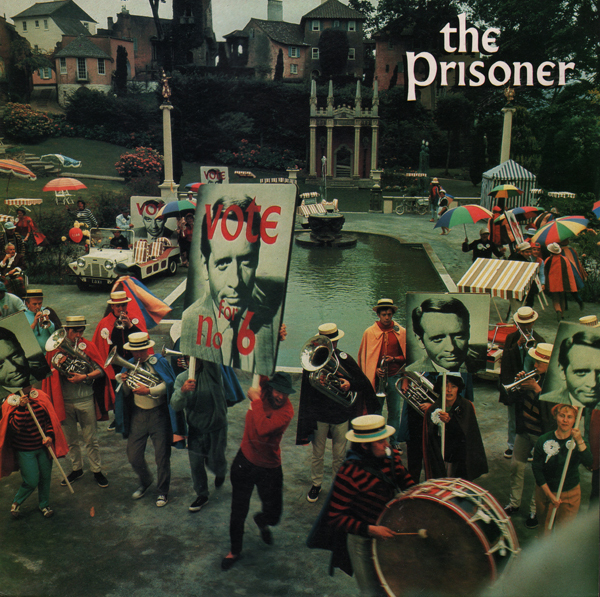 This record really puts you right in front of the band. 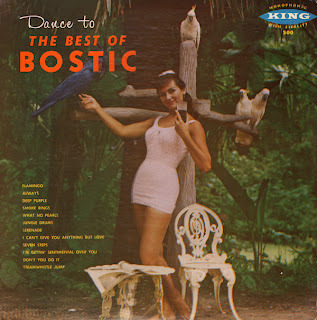 The vibe of the set is more jazz than exotica. From the back cover: Despite his B.A. in Flute from Manhattan College and an M.A. 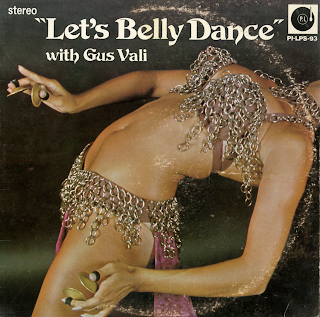 in musical education Gus Vali is still able to retain the true folk quality of Middle Eastern music. His great talent in this area undoubtedly has been influenced by his heritage. His parents were born on the shores of the Sea of Marmara in Asia Minor of Greek stock. 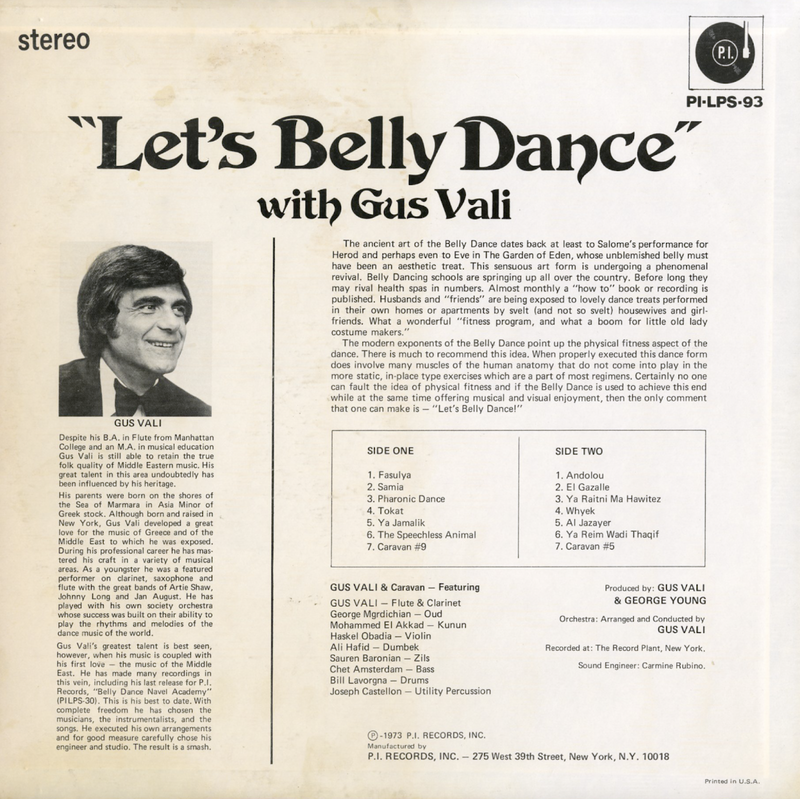 Although born and raised in New York, Gus Vali developed a great love for the music of Greece and of the Middle East to which he has mastered his craft in a variety of musical areas. As a youngster he was a featured performer on clarinet, saxophone and flute with the great bands of Artie Shaw, Johnny Long and Jan August. 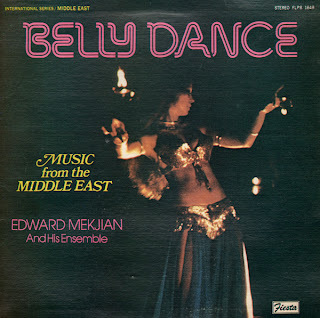 He has played with his own society orchestra whose success was built on their ability to play the rhythms and melodies of the dance music of the world. 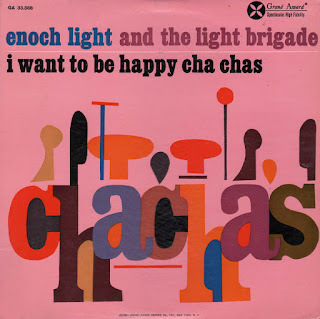 Today I feature another incredible Ray Bloch album. You might also want to check out the fantastic Bloch album I've posted titled Hair. 1969 was a super year... Everything that happened was smashing or stirring or shattering... The clothes were groovier, the dances wilder, and the parties were out of sight. A new president took office and a man actually stepped and jumped and danced on the moon... ON THE MOON. Through it all, around it and in it, was the music of the times. 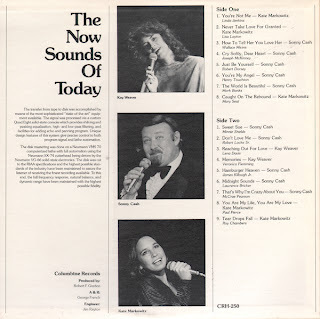 The hit songs of 1969 ran as wide a spectrum as the events of that banner year, and the hit songs collected by the Ray Bloch Singers in this album run the entire spectrum of the hits. The cream is here, and smoothly done. I don't think says it all... but will have to do... as I'm speechless. 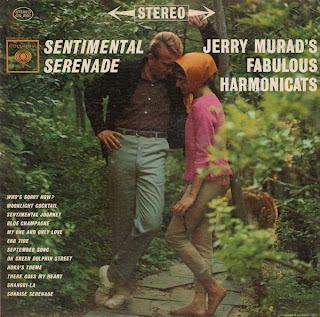 From Murad's wiki page: Jerry Murad's Harmonicats were an American harmonica-based group. Originally they were named The Harmonica Madcaps and the group consisted of Jerry Murad (chromatic lead harmonica), Bob Hadamik (bass harmonica), Pete Pedersen (chromatic), and Al Fiore, (chord harmonica). 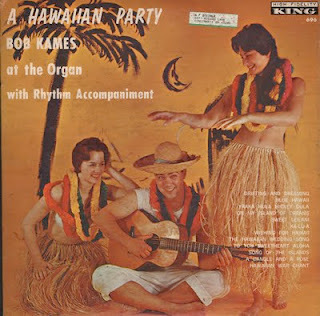 They reformed later as a trio with Murad, Fiore, and bass harmonica player Don Les. Pederson and Gail Wallace remained contributors to the group throughout its existence, working on arrangements and occasionally recording. Their 1947 recording of "Peg O' My Heart" (Mercury Records - originally Vitacoustic Records catalog number 1) brought them to public attention and sold over one million copies by 1950, reaching #1 on the U.S. Billboard chart. Other charted hits included "Hair of Gold, Eyes of Blue," of which their version reached #22, and "Cherry Pink and Apple Blossom White". Billboard Magazine gave this album a "Special Merit Pick". Meaning they thought the album could be commercially successful. 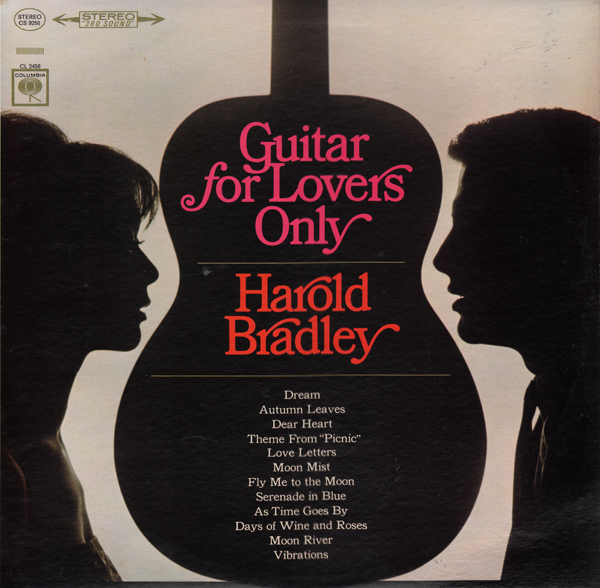 Harold Bradley recorded three albums including this one. He is better known for having worked as a session musician for names like Patsy Cline, Willie Nelson, Roy Orbison and Elvis Presley. Read more on Bradley's wiki page. Nice cover on this Goldentone budget album. 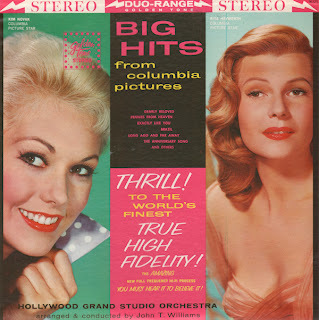 Pictured are Kim Novak and Rita Hayworth. There are some cool tunes on the album. Williams scored soundtracks for a pile of well known films including Indiana Jones and the Kingdom of the Crystal Skull, Star Wars Episode III: Revenge of the Sun and a number of Harry Potter films. I spent some time trying to link Novak, Hayworth and Williams with Brazil, the sample I've posted and or together somehow working on a film. In other words... how these three people and Columbia pictures all tie together... there is no clue on the jacket. Steel drum fit for The Atomic Attic. 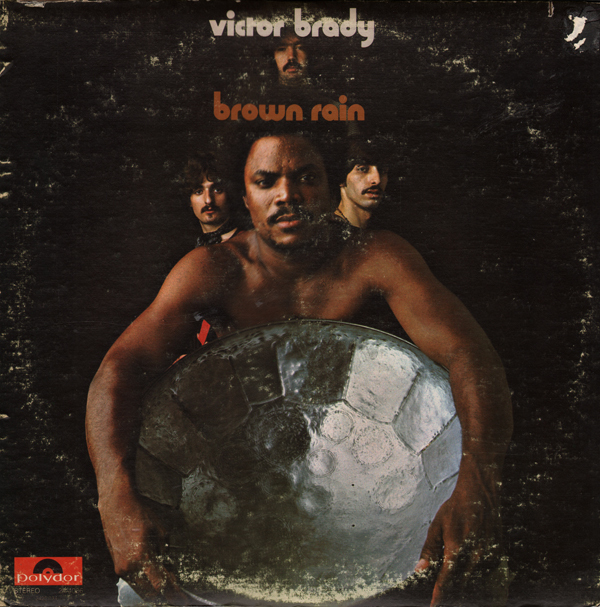 As luck would have it, this album I found today, turns out to be a fairly rare or at least obscure psych album featuring steel drummer and vocalist Victor Brady. 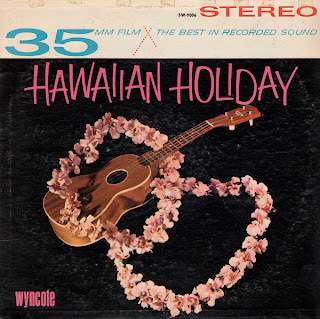 Listening to the record is like taking an Apocalypse Now Lysergic Acid Calypso Holiday. 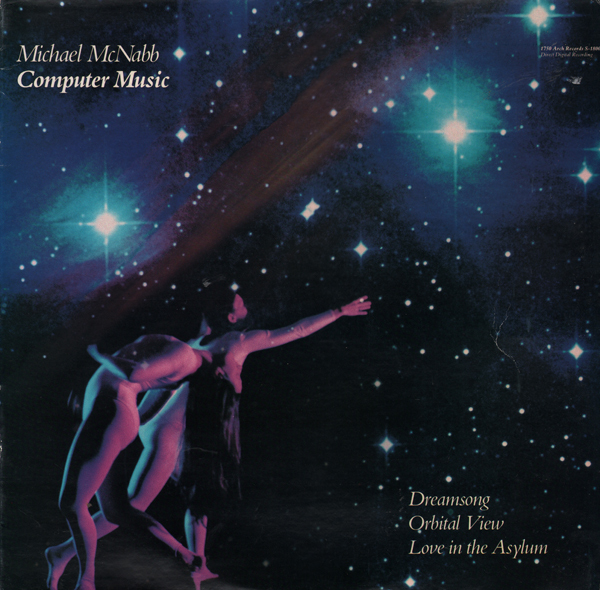 Or, from the back cover: The sounds open up the sky you see. 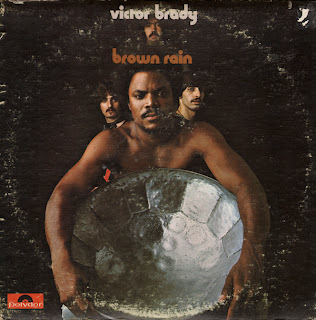 And Brown Rain falls down soaking the earth with shining metal hallucinodreams. 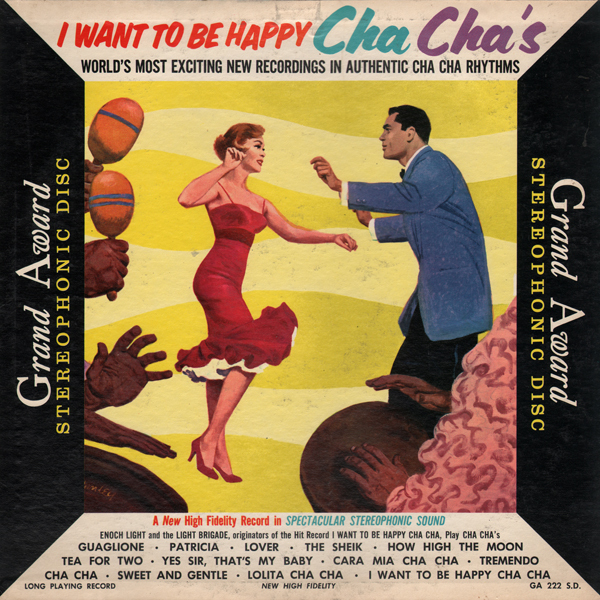 Once, many moons ago, the albums appears to have been released on CD. But today both vinyl and CD copies seem to be almost non-existant.